Hi everybody! Just an FYI, every time I say “Hi everybody” I say it like Dr Nick from The Simpsons. Okay, back to Shop Shots! This week we have a few different automotive service pictures. These pictures come from a VW service department. 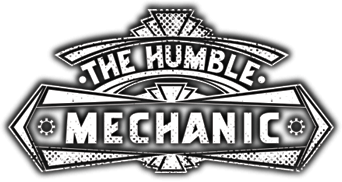 It is a great way to get a behind the scenes look at what automotive technicians see. First up we have a leaking VW water pump. 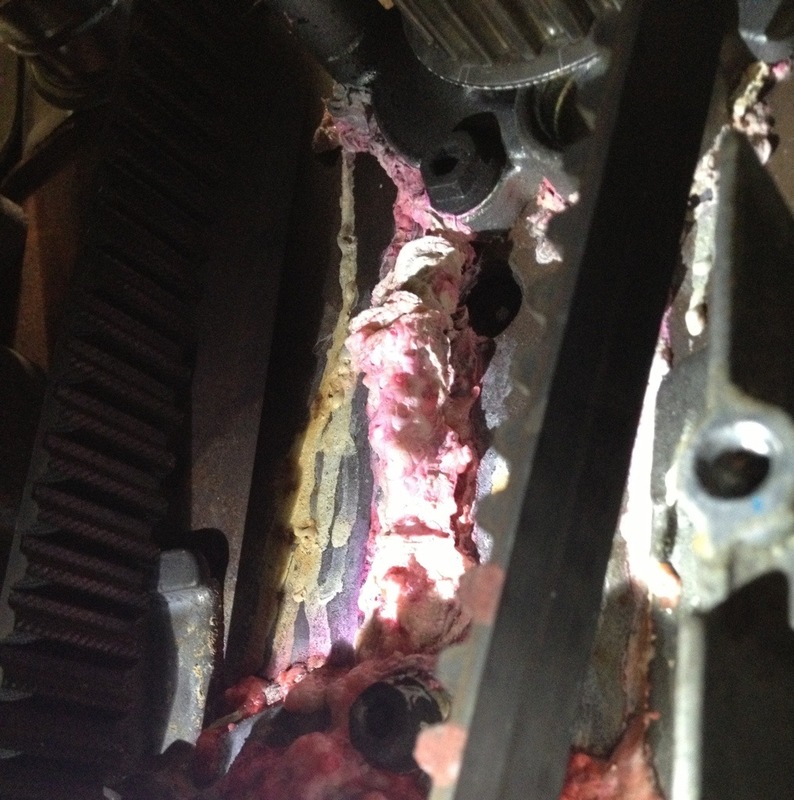 This picture shows the benefit of having pink coolant. This water pump had been leaking for some time. It must have been a slow leak. As the coolant leaked out, it would dry and form a crust. The customer had noticed that her coolant level was low. She never found a leak. I noticed a little trail on the very bottom of the engine. I didn’t really find this mess until I pulled all the engine covers off. I have seen tons of VW coolant leaks my day. This is one of the most interesting. This is another somewhat common issue. 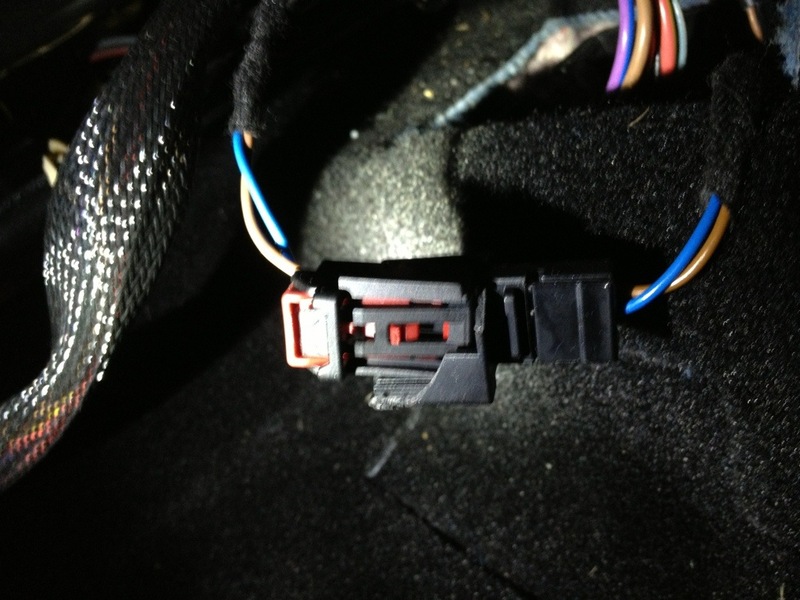 A broken connector under a Jetta seat. This car came in with the airbag light on. The code that was stored was for the “seat position switch”. That’s right, there is a sensor that monitors what position(forward/ backward) the seat is. These connectors under the seat are probably the most damaged connectors that I find. Things roll under the seat. Then you move the seat and CRUNCH! We get a lot of cars that come in from other shops. Usually they get towed in with some crazy statement from the other shop. Something like “The customer took the car through a car wash, now there is water in the tank”. 99% of the time, they are not even close to being right. This time however they were spot on. There was a bunch of water in the gas on the EOS. You can see the water and the gas separate in the container. Now I am not sure if the water actually got in there from the car wash. I didn’t get the whole story from the customer. It will be interesting to hear the story. I will update everyone when I find out. I have never seen a crusty foam when antifreeze dries, that would make tracking the leak down a lot easier. I wonder if that was intentional by VW, or just a nice accident? I’m glad to know that your “Hi, everybody!” is always in the voice of Dr. Nick. It makes the site that much more enjoyable. For the water that got in the gas tank, neither of those fluids looks like what I would expect to see for water or gas. This was freshly poured into that container. It you let it settle over night it will separate much better. 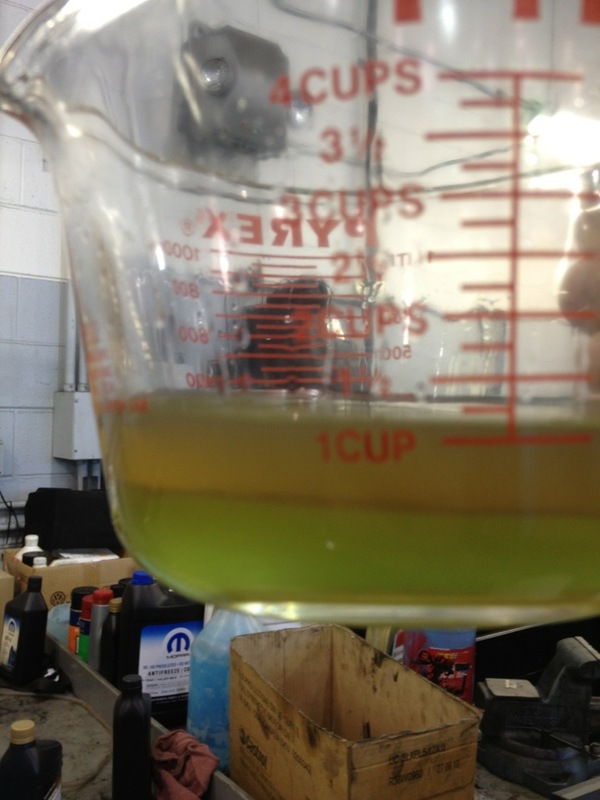 I couldnt help but see in the water/gas pic a Mopar coolant and possibly a coolant flush container in the background(i’m a Chrysler tech),you guys use that stuff,or is it just a coincidence?Either way love the site,look forward to each new post!